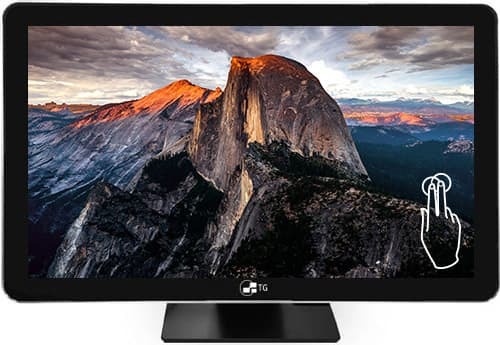 27 Inch Products - Tech Global Inc.
How to choose your next 27" touch screen monitor? Tech Global has pioneered the next generation touch screen technology. 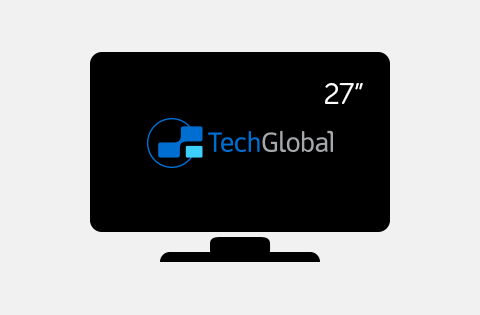 In fact, the first 27-inch 4K desktop touch screen monitor by Tech Global was released first to market. 3.0mm thermally treated safety glass for maximum protection. The 27-inch Evolution models are ideal for high traffic and mission critical environments where reliability matters most and downtime is not an option. They may be used with or without a keyboard offering you the ultimate flex-ability.If you have questions or require a custom solution, give our touch screen experts a call at (312) 313-0001 and we will be happy to assist you in selecting the perfect touchscreen for your application.